What is Vital Nutrition Vital Protein? More and more, people are turning to plant-based diets to support their fitness goals and overall wellbeing. Studies show that diets rich in fruits and vegetables are ideal for avoiding lifestyle-based illnesses such as cardiovascular disease. Even professional athletes are jumping on the bandwagon and with good reason: plant-based protein is healthy AND just as effective as whey. If you want a high quality plant-based protein that tastes amazing and doesn’t have that chalky after taste, you need Vital Nutrition Vital Protein. Ideal for those who are lactose intolerant, Vital Nutrition Vital Protein is made with the highest quality pea protein isolate. Naturally sweetened, Vital Nutrition Vital Protein can fit into any vegan diet. 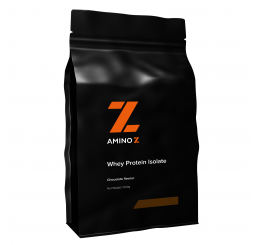 The amino acids that you’ll receive from the pea protein isolate may be able to help support a number of fitness goals including muscle building, weight loss, and overall health maintenance. Experience the power of a plant protein with Vital Nutrition Vital Protein. What are the benefits of using Vital Nutrition Vital Protein? Who should be using Vital Nutrition Vital Protein? Ready to incorporate more plant-based foods into your diet? Want to support your fitness goals with a healthy and proven supplement? 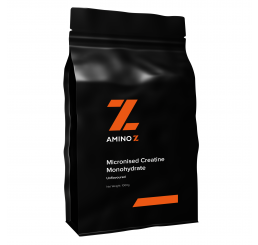 Having trouble digesting milk-based products but still want to take advantages of a muscle building supplement? Vital Protein from Vital Nutrition is an excellent plant-based supplement that gives you 22 grams of pea protein isolate. Used as directed, Vital Protein may be able to help you accomplish your fitness goals. 2. Norton, Layne, Layman, Donald. Leucine Regulates Translation Initiation of Protein Synthesis in Skeletal Muscle after Exercise. J. Nutr. February 2006 vol. 136 no. 2 533S-537S. 3. Nicolas Babault, Christos Païzis, GaëlleDeley, Laetitia Guérin-Deremaux, Marie-Hélène Saniez, Catherine Lefranc-Millot, and François A Allaert. Pea proteins oral supplementation promotes muscle thickness gains during resistance training: a double-blind, randomized, Placebo-controlled clinical trial vs. Whey protein. J IntSoc Sports Nutr.2015; 12: 3. Published online 2015 Jan 21. doi: 10.1186/s12970-014-0064-5. Mix or blend 3 heaped dessertspoons (25g) in 200mls of water or milk of your choice. Have bought this product for my wife. She is typically a very fine framed woman who finds it hard to stay at a healthy weight. 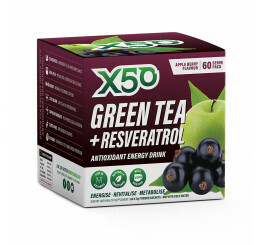 By using this product she has had more energy and been able to maintain a more stable weight while feeling satisfied more after meals. She places a few tablespoons in with her fruit soothes every morning and loves it! 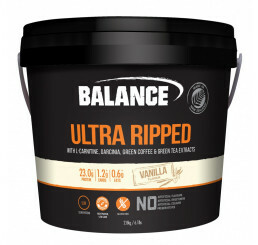 We wanted to try other type of protein so we bought the vital protein vanilla flavour. We liked the flavour....nothing the die for...but it is ok (we used milk instead of water to help the taste of it). This pea protein gives a great chocolate flavour boost when added into raw nut slices & bliss balls. Pea protein is usually difficult to find the right texture, & I’ve tried many, many different brands.. but I always come back to this one, as I find it’s one of the best. Minimal additives is such a good thing too, no fillers or artificial stuff which I like. Not a vegan but I would rather not have my protein come from poor cows being deprived of their younglings and squeezed dry in a prison somewhere. This is my favourite protein powder! Love that it only has natural sugars and the taste is great too. I mix it with banana, raw cocoa powder, chia and goji berries and it is my go to breakfast smoothie. Best stuff out there! I have been using unflavored Vital brand pea based protein powder for some months as I wanted a non-animal based protein.I use consume it with my breakfast and really like it. I chose it as I also did not want a protein powder which had added sugar or carbs. I have not had any problems or reactions to it and have found it beneficial in muscle development and dietary control. I have found it to be the best value for money plant based protein powder that I can find.